The film centres in a secret government conspiracy in upstate New York, where a child goes mysteriously missing.Kessler claims the plot was presented to Matt and Ross Duffer, the duo behind Stranger Things, years before the show was produced.His film won an award at the Hamptons Film Festival, and was allegedly pitched to the brothers during a party at the Tribeca Film Festival. In the lawsuit, Kessler says the original idea was for the show to be titled The Montauk Project, but the brothers dismissed it and never followed through. 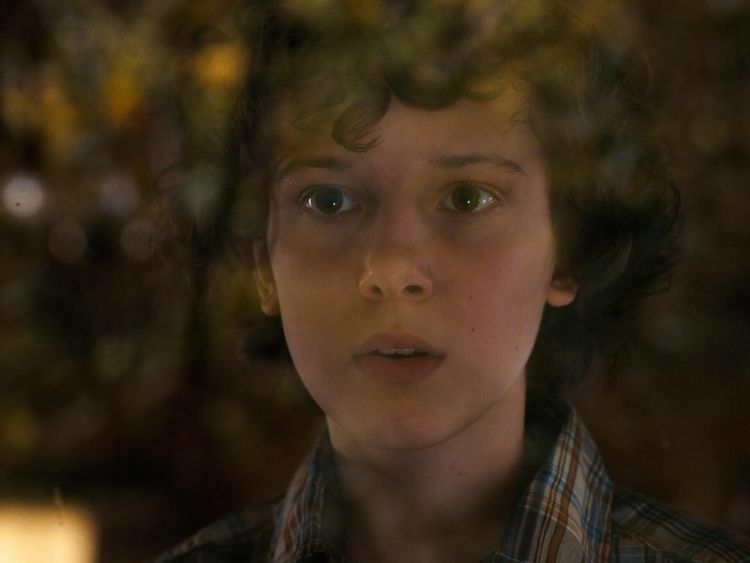 A lawyer for Duffer brothers has called the claim "completely meritless".According to Kessler, he only found out about the series in 2015, when Netflix announced it under the original title: Montauk.The original description of the show read: "In the series, set in 1980 Montauk, Long Island, a young boy vanishes into thin air. "As friends, family, and local police search for answers, they are drawn into an extraordinary mystery involving top-secret government experiments, terrifying supernatural forces, and one very strange little girl. "Monntauk is a love letter to the 80s classics that captivated a generation." 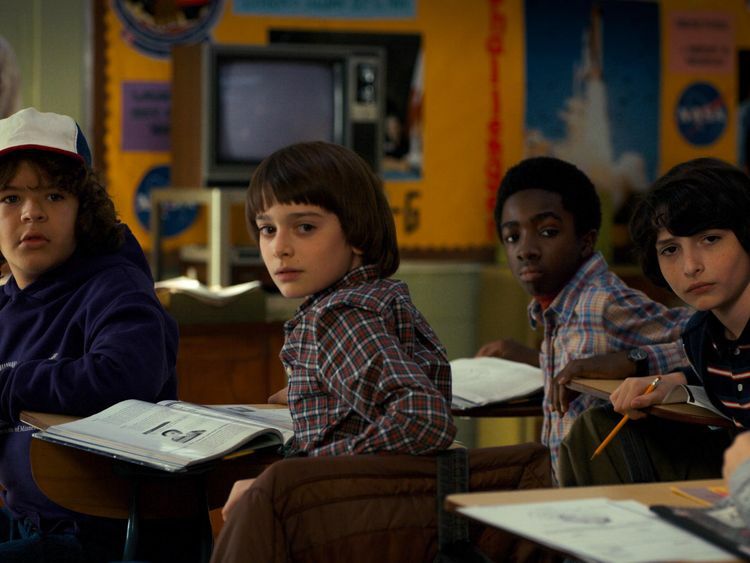 The series then moved its shooting set to Georgia, created a fictional small town of Hawkins, Indiana, and changed its name to Stranger Things.Kessler's lawsuit states the pitch made to the brothers formed a verbal contract "based on industry expectations". Both parties admit to have based their stories on the conspiracy stories surrounding Camp Hero in Montauk, which have for years been discussed online and even featured in a 1992 book titled The Montauk Project: Experiments in Time.Kessler wants "money and destruction of all materials that were allegedly ripped off from his concept".The Duffer brothers' attorney, Alex Kohner, told Sky News: "Mr. Kessler's claim is completely meritless. He had no connection to the creation or development of 'Stranger Things. 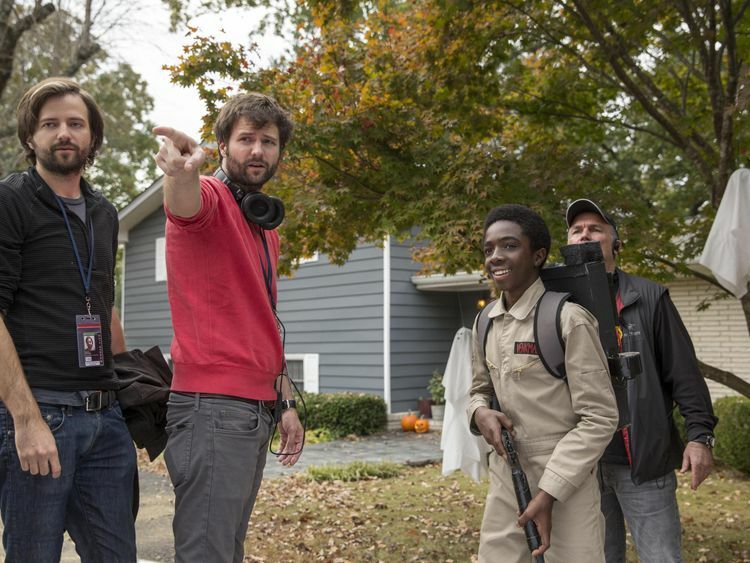 '"The Duffer brothers have neither seen Mr. Kessler's short film nor discussed any project with him. This is just an attempt to profit from other people's creativity and hard work." Could the Obamas be the next Netflix reality stars? Will Netflix make it to the Oscars with Mudbound? Netflix mulls House of Cards spinoff - but is it a good idea? Netflix has yet to comment on the lawsuit.Stranger Things is one of the most successful shows of recent years, with the third season already in production and its stars reportedly receiving major pay increases.